Built in Finland in the late 1980s for the Russian Academy of Science, Akademik Sergey Vavilov’s original mission was to perform sensitive hydro-acoustic ocean research. She is the sister ship to Akademic Ioffe. The Vavilov is exceptionally quick, quiet and stable. 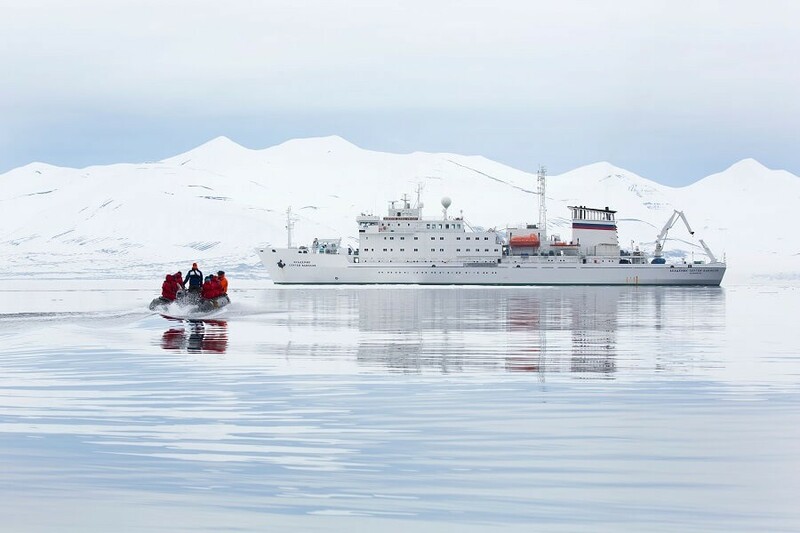 She is recognised as one of the finest expedition ships to ever sail the polar seas. The observation lounge and bar on the top deck is a comfortable place to meet and mingle. External stabilizers and a built-in trimming system provide exceptional stability. Main Deck Triple Share – Located on Deck 3 these cabins have bunk beds and a sofa bed. Facilities are shared. There is a washbasin with cold/hot water in the cabin, a writing desk/chair, in-room clock radio with ipod connector kit, and ample storage space. All cabins have a porthole.  Twin Semi-Private – Located on Deck 4 these cabins have one lower berth and one sofa bed, a writing desk,in-room clock radio with ipod connector kit and ample storage. Facilities are semi-private (one bathroom between two cabins). All cabins have a window which opens. Twin Private – These cabins are located on Deck 4 and 5. All cabins have two lower berths, a writing desk/chair, in-room clock radio with ipod connector kit and ample storage. Facilities are private and all cabins have a window which opens. Superior – Located on Deck 3 these cabins have two lower berths, a writing desk/chair, in-room clock radio with ipod connector kit and ample storage. Facilities are private and all cabins have a port hole (one of which opens). Shackleton Suite – These cabins are located on Deck 4 and 5. All cabins have one double berth, one sofa bed, separate sleeping quarters, a writing desk/chair, ipad with polar literature and access to various media, IPod Dock Alarm Clock. 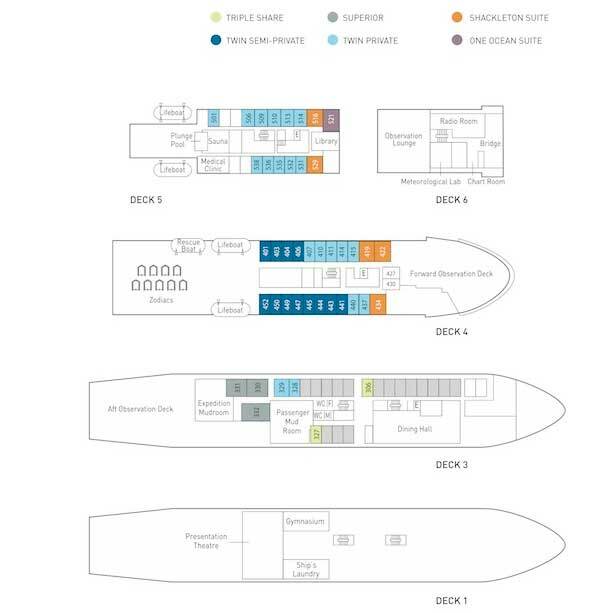 Facilities are private and all cabins have windows, which can be opened. One Ocean Suite – Located on Deck 5 this cabin has a double berth, one sofa bed and separate sleeping quarters, up-graded bedding, a writing desk/chair, ipad with polar literature and access to various media, IPod Dock Alarm Clock and IPod Speaker System for main room. Facilities are private and have a bathtub. This cabin has windows overlooking the bow, which can be opened.